And not just ANY symphony, mind you: The Dallas Symphony Orchestra …with Pinchas Zukerman conducting. 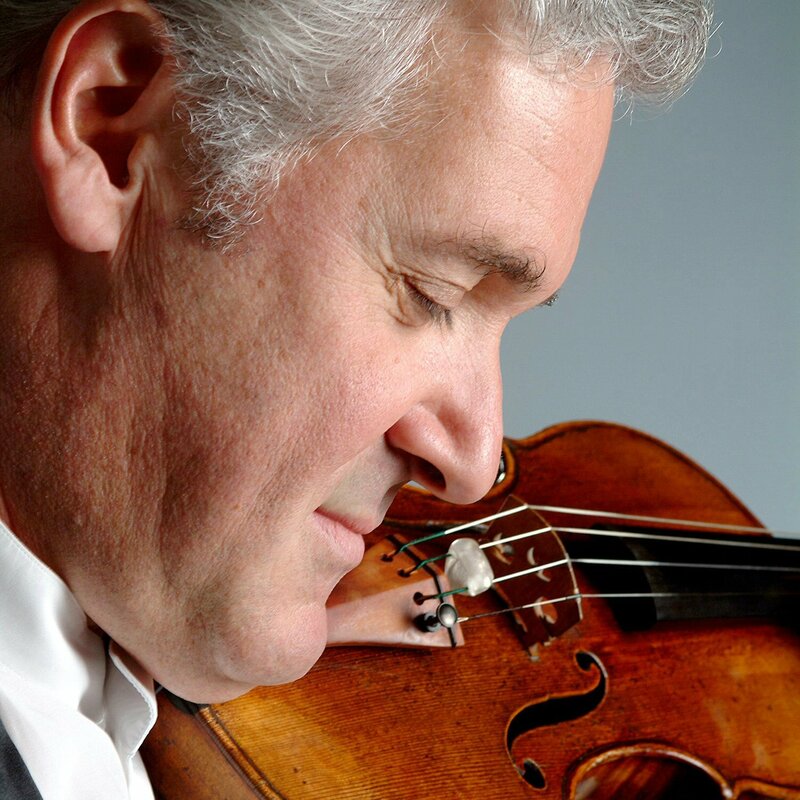 Violinist Pinchas Zukerman has been recognized as a phenomenon for nearly four decades. His musical genius and prodigious technique have long been a marvel to critics and audiences, and his exceptional artistic standards continue to earn him the highest acclaim. Equally respected as a violinist, violist, conductor, pedagogue and chamber musician, Pinchas Zukerman is indeed a master of our time. Juno Award-winning Amanda Forsyth will also be performing, who is considered one of North America’s most dynamic cellists. The intense richness of her tone, her remarkable technique and her exceptional musicality combine to enthrall her audiences and critics alike. What can I expect in the program? It has been too long since I’ve enjoyed a full program of live classical music! This will be quite a treat. The concert is at Northland. I’ve been considering purchasing tickets for weeks, but struggling to give myself permission to spend the money. The issue was not whether money should be spent on the arts — I am an enthusiastic supporter of the arts — but whether I wanted to use this money for this purpose or for other things. Choices. Last Sunday the church newspaper quietly announced that the bookstore had a limited number of tickets available (“only today, only from the bookstore”) for $10 each. I saw this as God’s generous provision! Besides the fact that any seat in our auditorium is quite good for this type of concert, the seats we got are ones we often choose on a Sunday morning because we like them. They were the first ones that the person at the bookstore offered us. Yeah, God is paying attention to the little stuff. What a great reminder in such a gracious way. Totally cool. Better than finding the last “extra 20% free” bottle of your favorite shampoo on the shelf. Have a blast!